RARE FIND!!!! 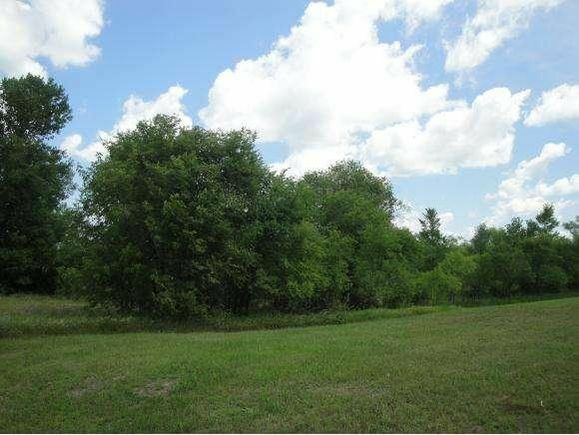 This Hard to find beautiful rolling and wooded R4 parcel in the City of New London offers 3 lots for 55,000. Fully surveyed and ready for your building DREAMS... Incredible Opportunity...call today for more information. City Water/Sewer/Natural Gas/Electric to the curb. Storage sheds, Garage Condos, duplexes/multi family, the possibilities are endless...Motivated Seller! Property is located West of Oshkosh St on Beckert Rd.Parcels are located on the North side of the Road. The details on BECKERT ROAD: This land located in New London, WI 54961 is currently for sale for $55,000. BECKERT ROAD is a – square foot land with – beds and – baths that has been on Estately for 980 days. This land is in the attendance area of New London High School, Parkview Elementary School, and New London Intermediate Middle School.